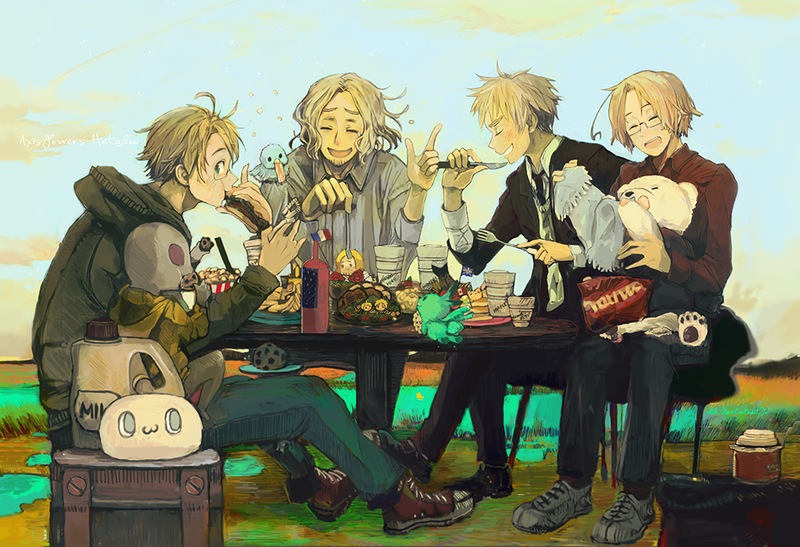 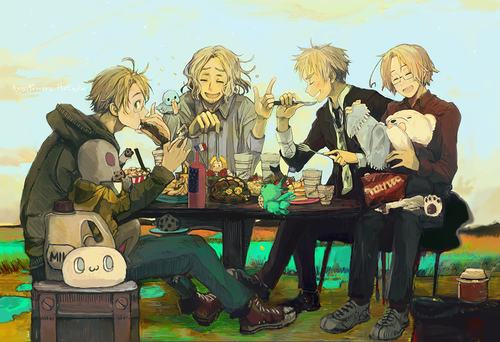 APH picnic. . HD Wallpaper and background images in the Hetalia club tagged: america tony france britain england uk canada.